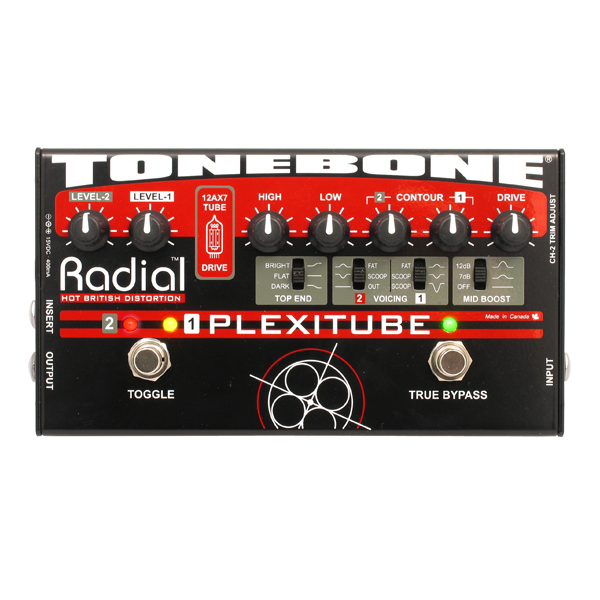 "The Tonebone Plexitube is the most versatile distortion pedal I own. It's also the quietest I've ever used. 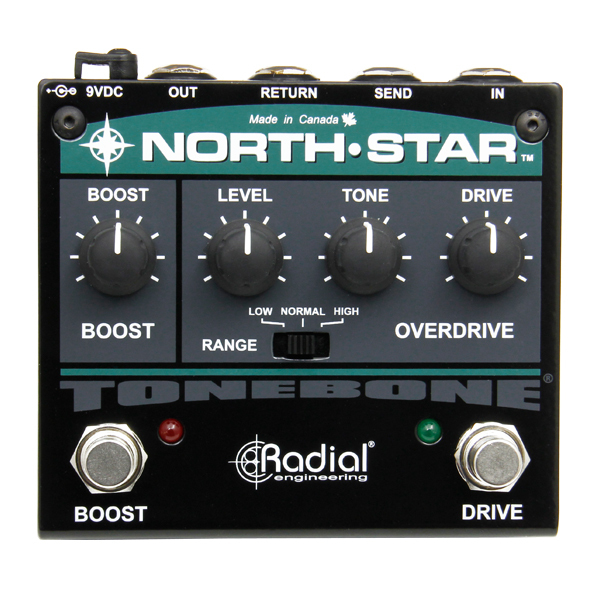 I find all Radial products to be designed with sound quality, easy operation and durability in mind." 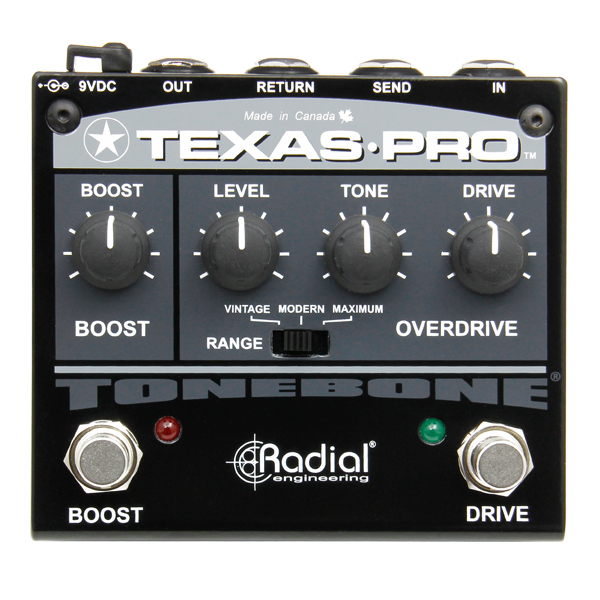 "When I want a crisp crunch sound with some sparkle on top, I hit my Bones Texas dual overdrive. It cuts through the mix like a knife. 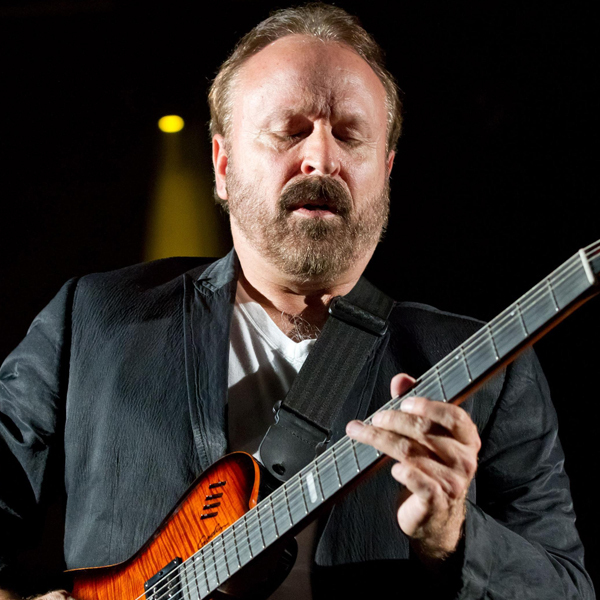 It's well built, versatile, and doesn't take up a lot of the space on my pedalboard." 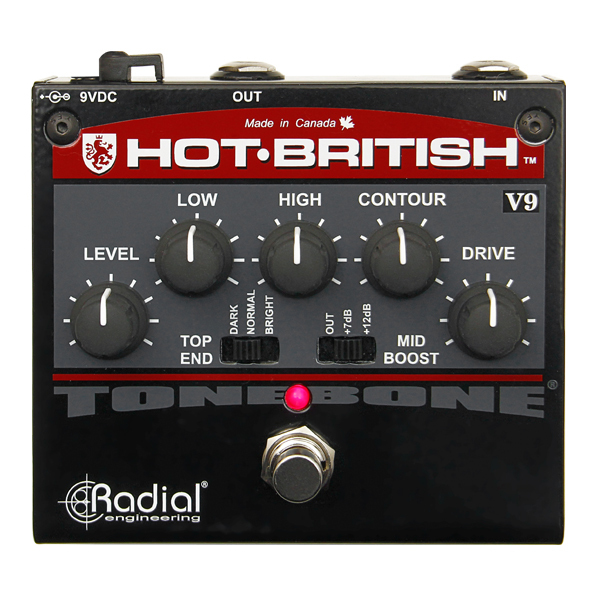 "I've been playing around with the new Hot-British V9 distortion pedal by Tonebone. First of all - wow, the Hot-British V9 comes so close to the original tube version. Secondly, I think if I did a blindfold test, I may not know the difference. I love it!"